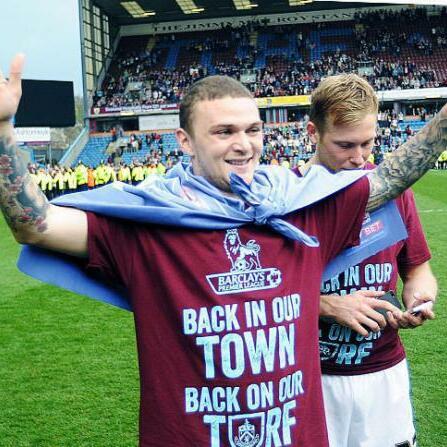 Audioboom / Kieran Trippier Says Put a Donk On It! Alex, Liam and Paul outline what musical north western sub-culture has fans in Kieran Tripper, Phil Jones and Callum McManaman, they delve into Romelu Lukaku's childhood and make a case for global hypercolour football kits. The guys also identify just who the Stevie Naismith of the Costa Del Sol is, imagine the life of a senile Fergie, remember the pre-season bin bag and Alex closes with his own unique impression of Rabbi Lionel Blue.